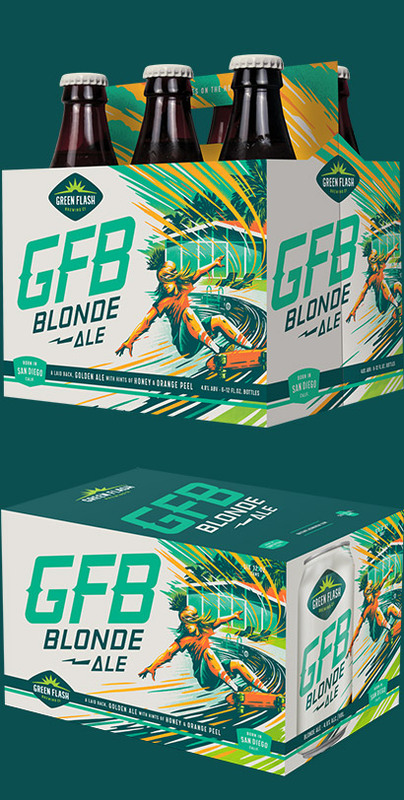 GFB Blonde Ale | Green Flash Brewing Co. GFB Blonde Ale – Green Flash Brewing Co.
Drop into a light, refreshing blonde ale with hints of honey and orange peel. This brew is balanced by a mellow malt character with a crisp clean finish. Light golden with light white foam. Hints of honey and orange peel. 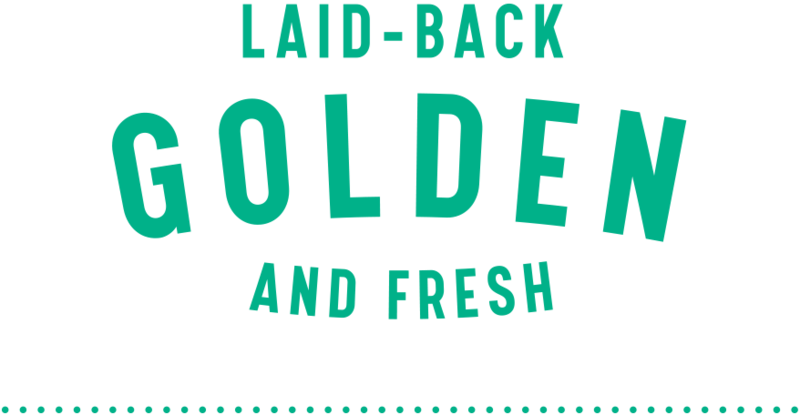 Mellow malt character with a crisp, clean finish.